Check our OHS documentation which includes OHS policies, OHS management systems (OHSMS), OHS templates, safe work procedures, safety procedures and more. Business Savvy Risk Management consultants are available to assess your workplace and develop OHS Management Systems (OHSMS) to suit your business. 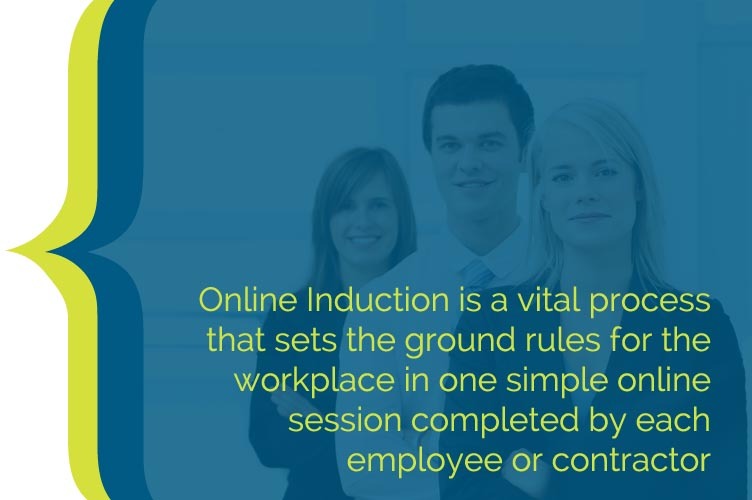 Online Induction – Available 24/7. Trust Business Savvy Workplace Protector to take the worry out of managing Human Resources and Workplace Health and Safety. You can rely on our guidance and commitment to help manage your workplace relations. Let us take the stress out of finding the right people for your business and help manage the employment process. The Business Savvy advantage is recruitment provided by HR specialists who know you and your business, not just recruiters filling places for profit. 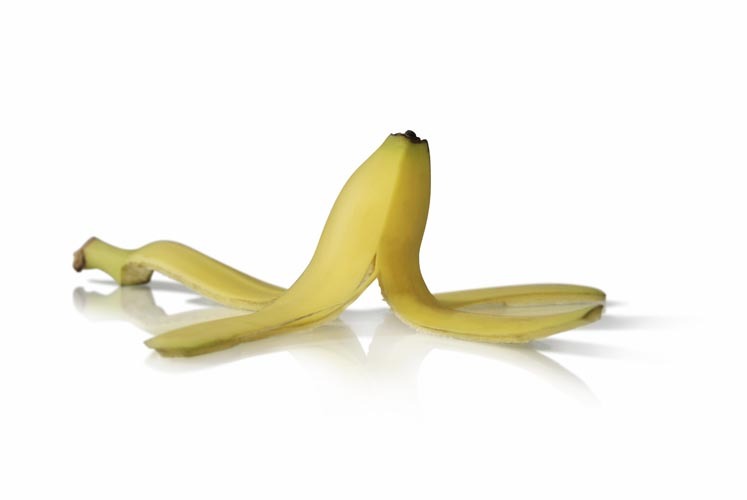 How good is your HR and OHS? Assess your businesses HR and OHS needs including OHSMS conformance, HR management and contractor management. 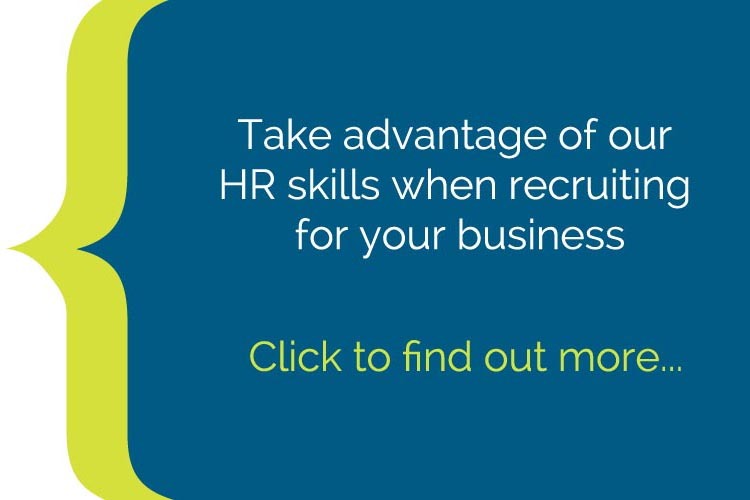 HR can be complex and time consuming – we make it easy. Take the stress out of legal compliance. 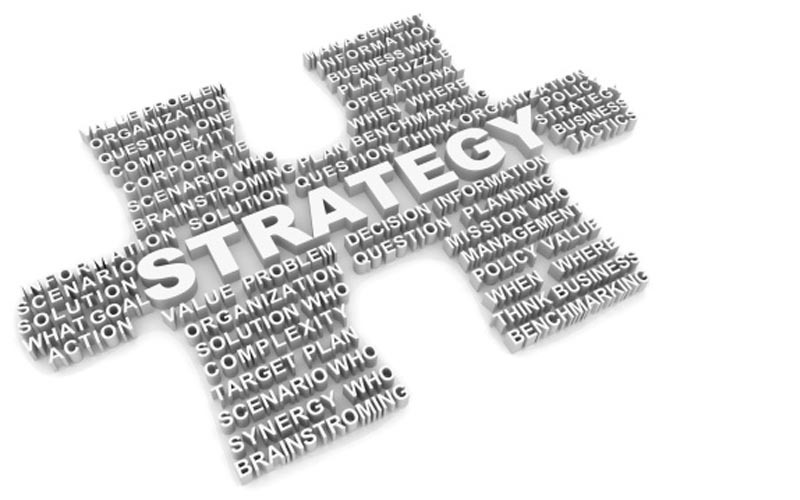 We offer free HR & WHS templates to help start you off in the right direction. Business Savvy Risk Management documents are developed by HR and WHS Professionals. We provide HR and WHS services to businesses Australia wide and our documents are supported by legal advisors. Your Subscription will provide you with exclusive access to our range of professional HR and WHS services. This includes a personalised log-in to our Online Site, 24/7 Safety Net, regular eNews from our Advisors. 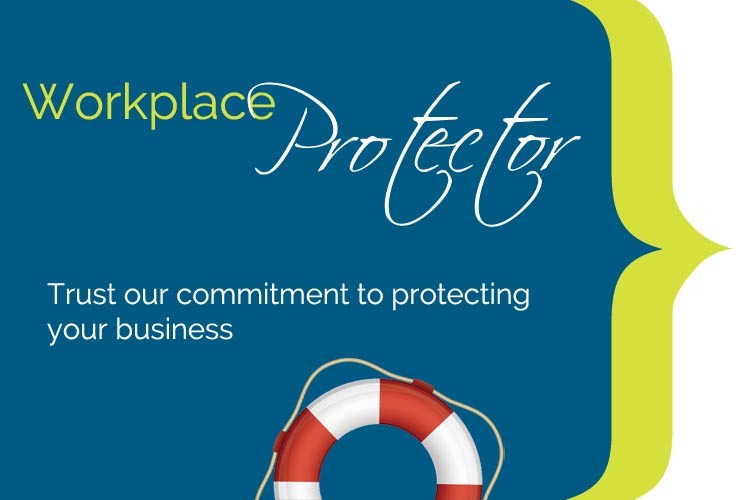 Your Workplace Protector subscription will provide you with peace of mind. Unlimited access to HR and WHS Advisors and legal representation in the event of a claim. We conduct an assessment of your business and provide the documents and tools to assist you to conform to employment and work health and safety legislation. Some clients need an extra helping hand. Talk to us about additional site services to ensure that you have the resources to effectively manage your employment risks. We can tailor a package to suit your needs. So if you have an enquiry or need some more information, please drop us a line and we will be happy to help.